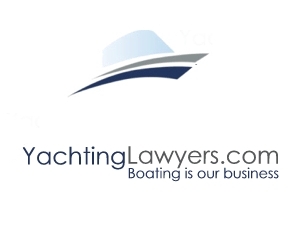 YachtingLawyers take care of all the legal aspects of buying, selling and owning boats. We act for clients worldwide. Whether you are a private individual buying a boat for the first time, multiple owners, or operating as a business we can help. YachtingLawyers guide you through the legal and practical process of disposing and acquiring pleasure craft and small commercial vessels; from investigating title, carrying out searches, preparing commercial contracts, company formations, boat registrations, VAT guidance, and ownership advice.